The project will provide for the construction of a new additional and linked building, adjacent to the Department of Chemistry facility, to accommodate current members of the Department to build on current activities and provide space for new initiatives. This is a significant addition that will form the new Chemistry of Health Centre providing a total gross internal floor area of 2,843 m2 and will include equipment, laboratory, office & meeting space spread over 6 floors (incl. basement space). 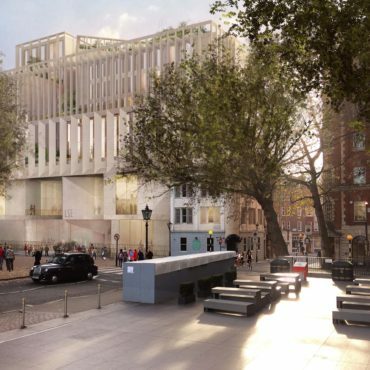 The building will provide a modern design ensuring flexible spaces are provided that can be easily changed as research priorities evolve in the future. The expected outcomes for the new facility include novel diagnostic and therapeutic strategies for neurodegenerative disorders, including Alzheimer’s and Parkinson’s diseases and new types of synthetic chemistry and innovative ways of using chemoinformatic, genetic & epigenetic tools to identify and optimise novel pharmaceutical agents. 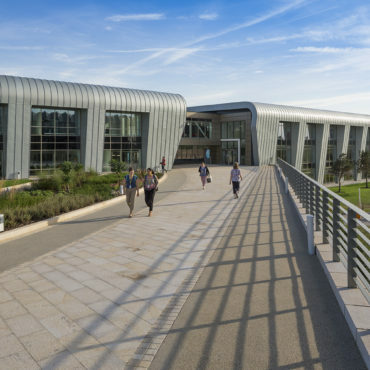 We are currently engaged as Project Manager and Supervisor representing the University to lead the design and construction team, providing the full range of project management duties from inception to completion. Significant issues were experienced gaining planning consent due concerns from neighbouring residents with proposed nitrogen fill tank location and noise emanating from fill point. We led the design team to rectify these issues by a significant consultation process and utilising strong existing relationships within the authority. The enabling works package also experienced significant delays due to issues managing BOC; a client direct supplier. 3PM took control of this difficult relationship on a very technical package interface, raising resource as necessary to progress design and works and mitigate delays to the commencement of the main works scheme.